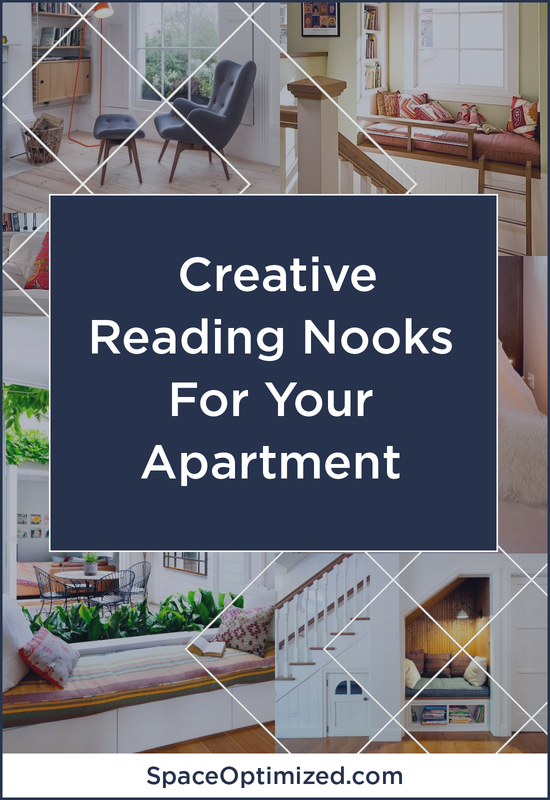 Warm up your space with beautiful apartment design ideas for your books! A home is not complete unless it’s filled with books. If you’re like me, you pride yourself on an ever-growing book collection! Your dream home probably includes a stylish reading nook complete with elegant fixtures, and cozy seating. 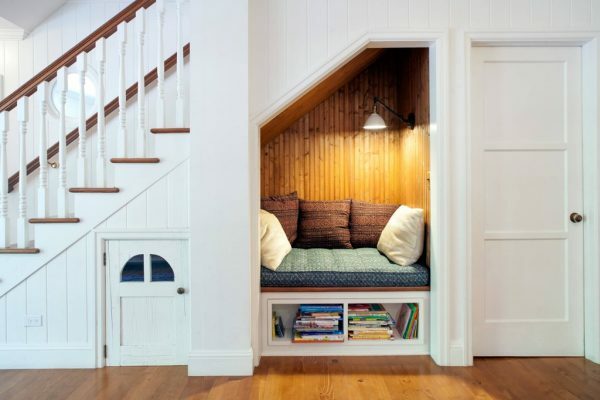 Thankfully, you don’t need much room for a reading nook. 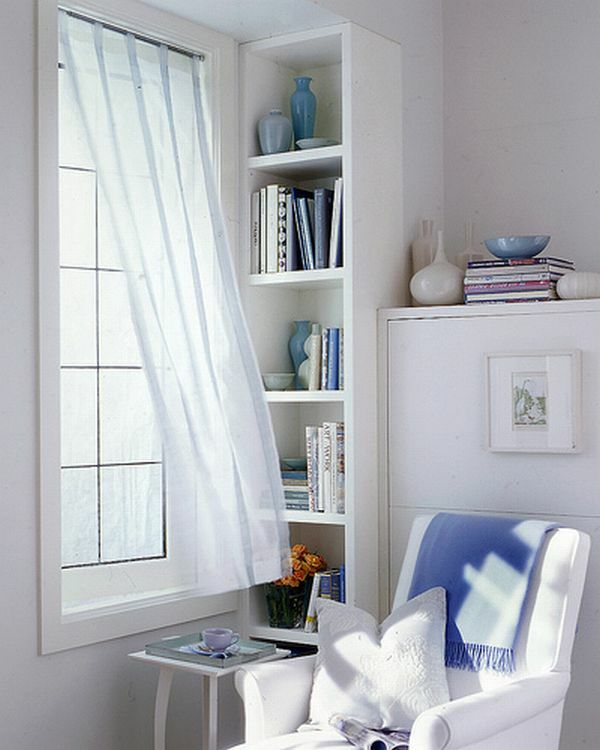 Any spot in the home can turn into a reading corner but I prefer a sunny window ledge for a nice view! Use the naked space under the stairs to create a petite and pretty reading corner! Save space by installing cushioned seating with built-in book storage. Turn a blank corner into a cozy reading nook and use eye-catching colors and patterns to make the space pop! 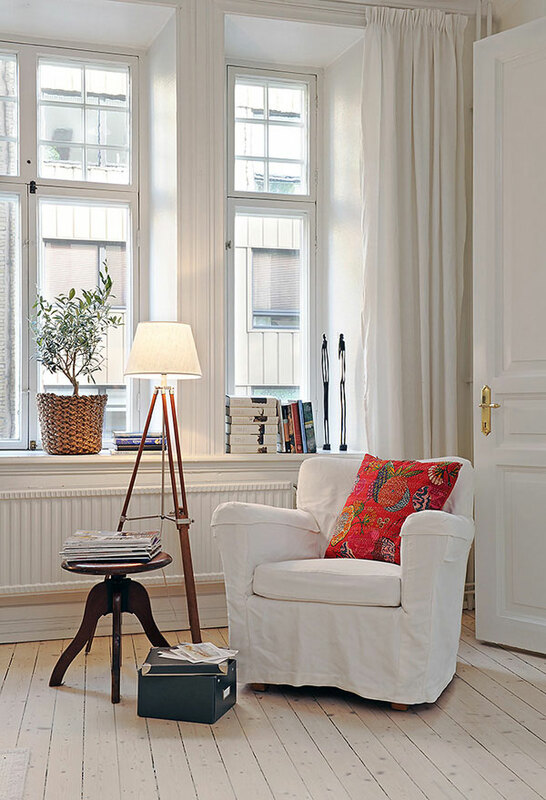 This stylish reading corner is a fabulous fusion of modern style and minimalism! An unexpected pop of orange adds a nice contrast to the all-white walls. 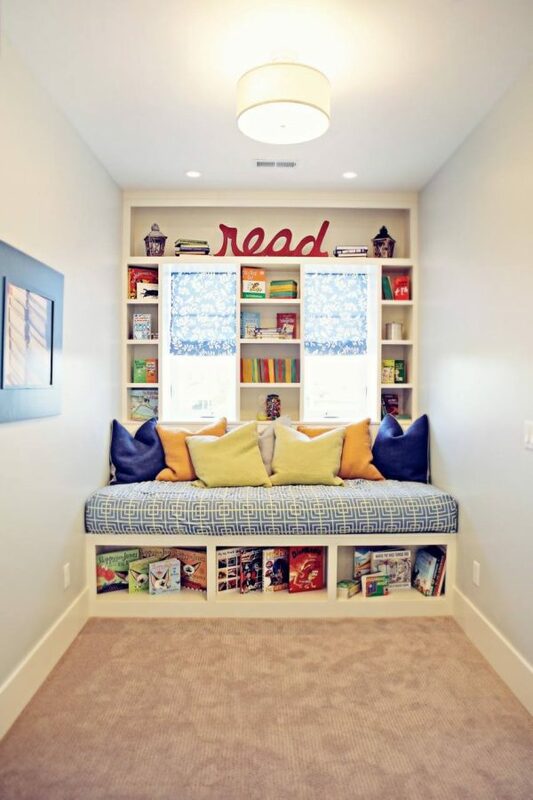 Turn an unused alcove into a playful reading nook and install a ladder for an extra fun way to get there. 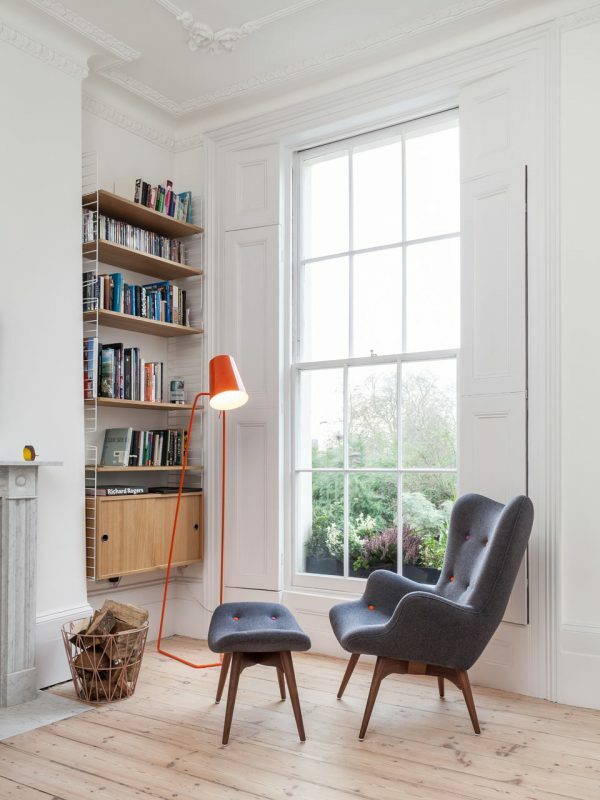 A skinny bookshelf, a cushy seat plus a cup of tea and this space turns into an airy reading corner. 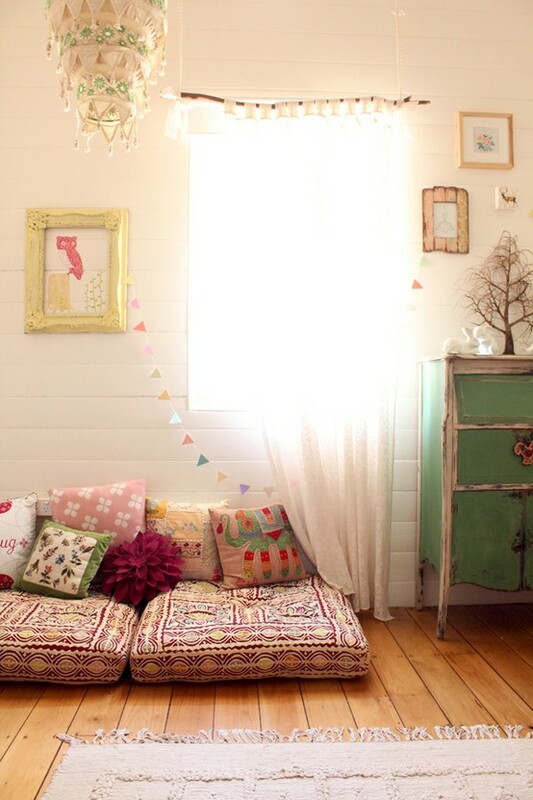 Sweet and eclectic, this reading corner is full of personality! Check out the ornate cushions, kitschy decors, and vintage drawer. Recreate this stylish apartment design by piling the books in the corner! Now you’re all set for a literary marathon! Something for the kids, a snazzy reading corner to unleash their imagination. I’m digging the mini tepee, the floating bookshelf, and that faux fur throw. 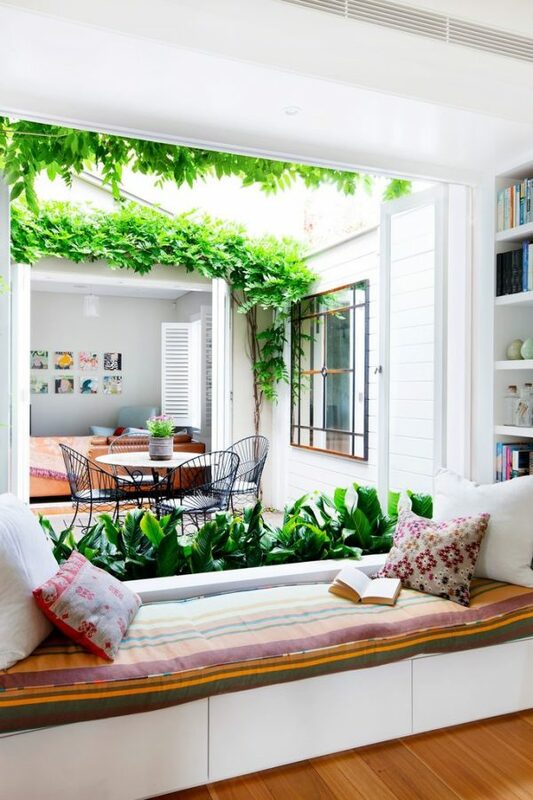 Here’s a decidedly simple yet relaxing makeshift reading nook you can recreate. The bright cushion adds a nice pop of color to the all-white walls. 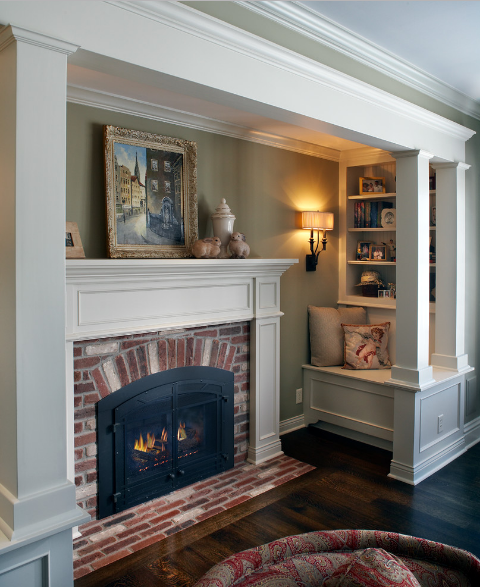 Set up your reading corner near the fireplace so you can catch up on your reading while basking in the warmth of the fire. 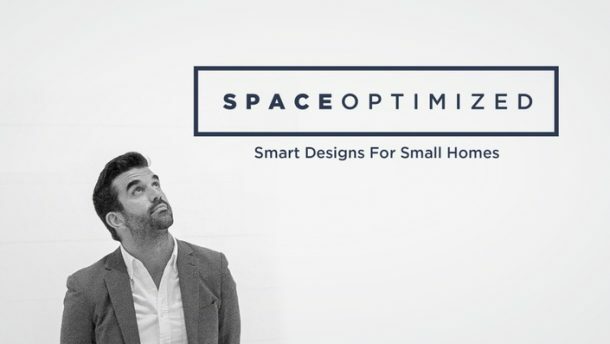 Got clever apartment design ideas for your books? 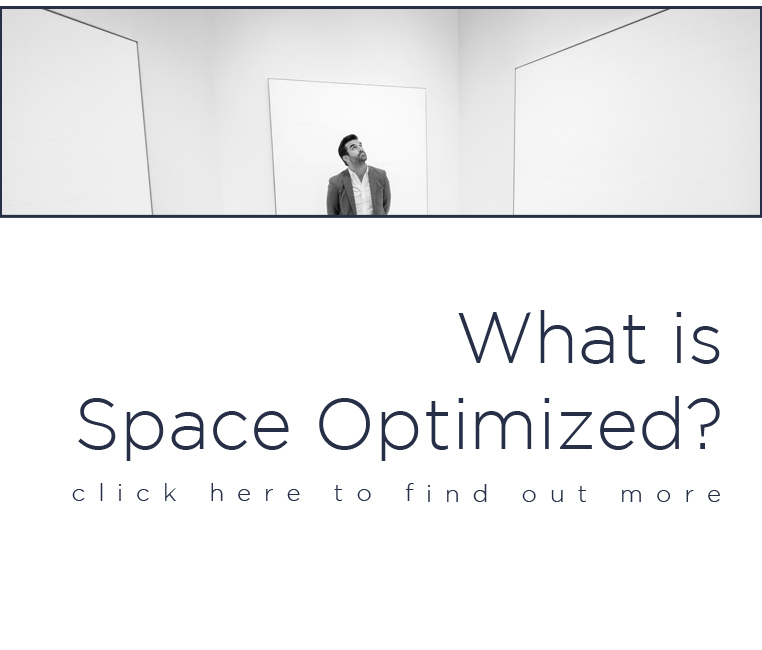 Tell us all about it in the comment section below!